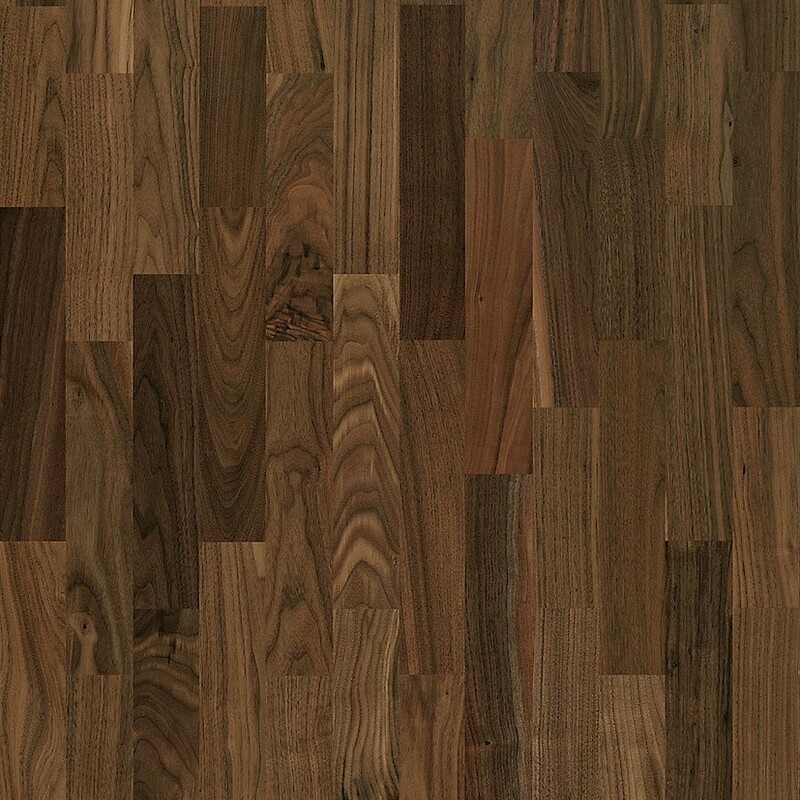 The Kahrs American Naturals Collection feature a selection of 2 and 3-strip, and they come in American Walnut, Red Oak, and Canadian Maple. 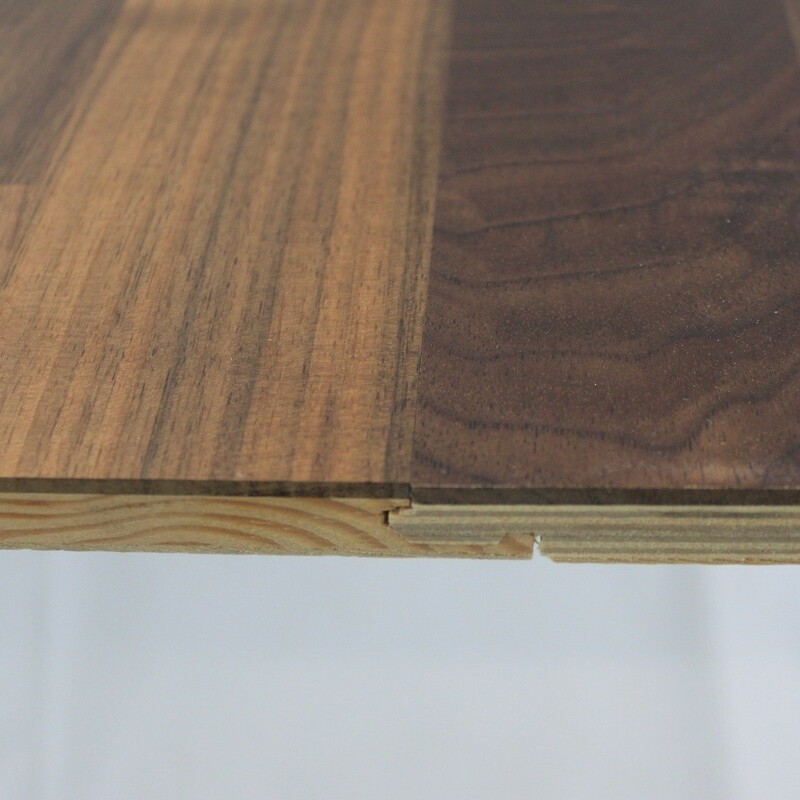 The thick boards are long and wide which adds to the beautiful appearance and is easy to install with the Woodloc system. 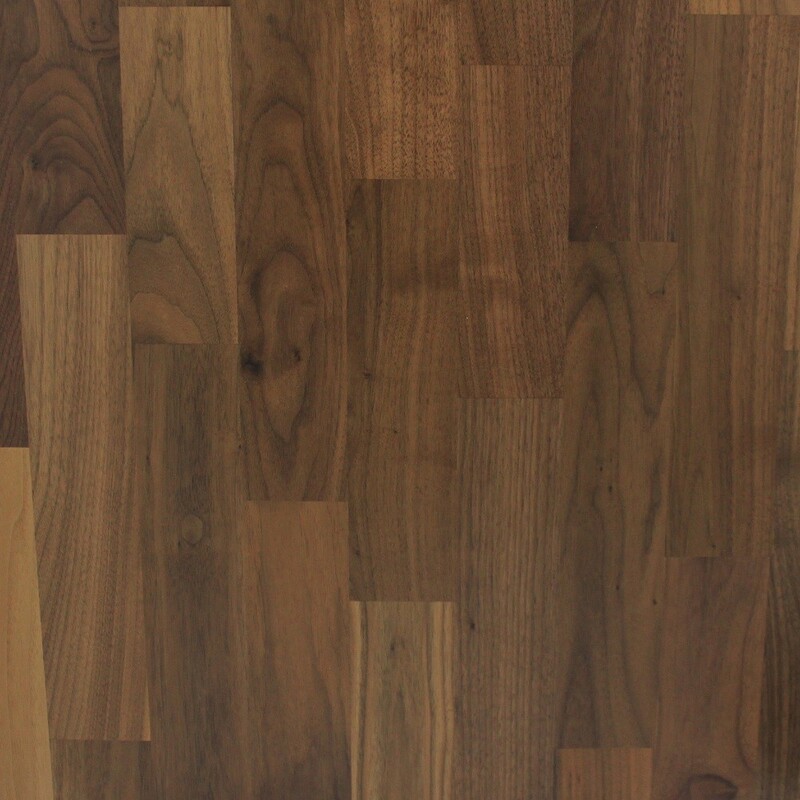 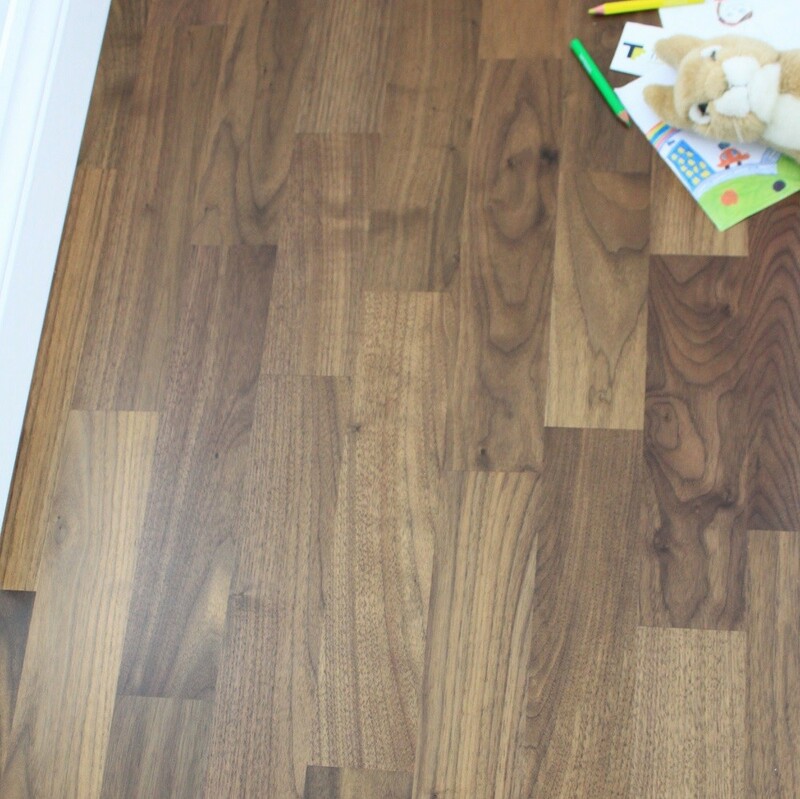 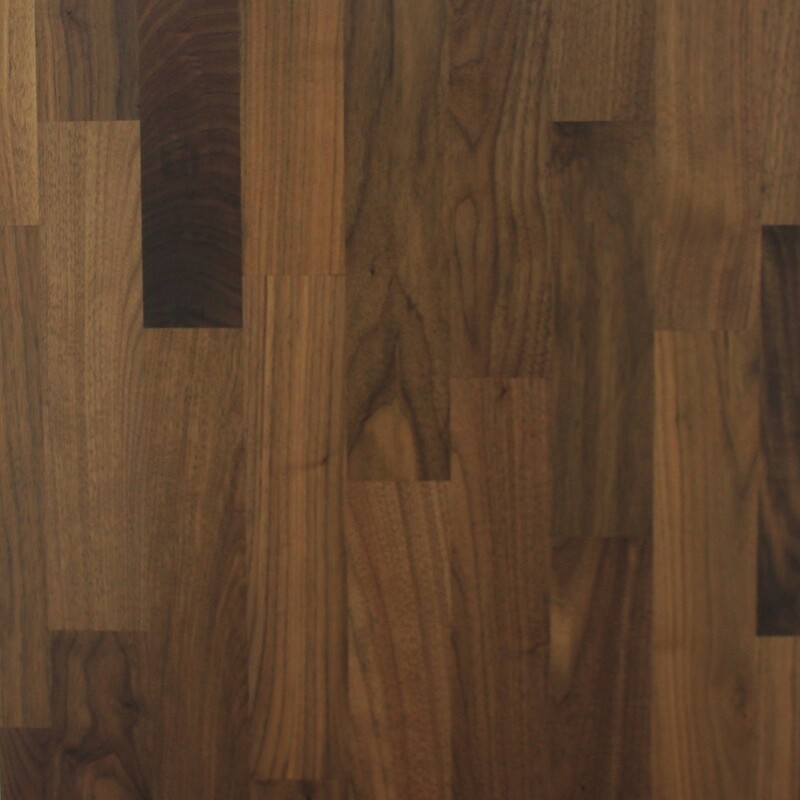 The colour variations even and found in the dark, 3-strip walnut floor from the American Naturals Collection range. 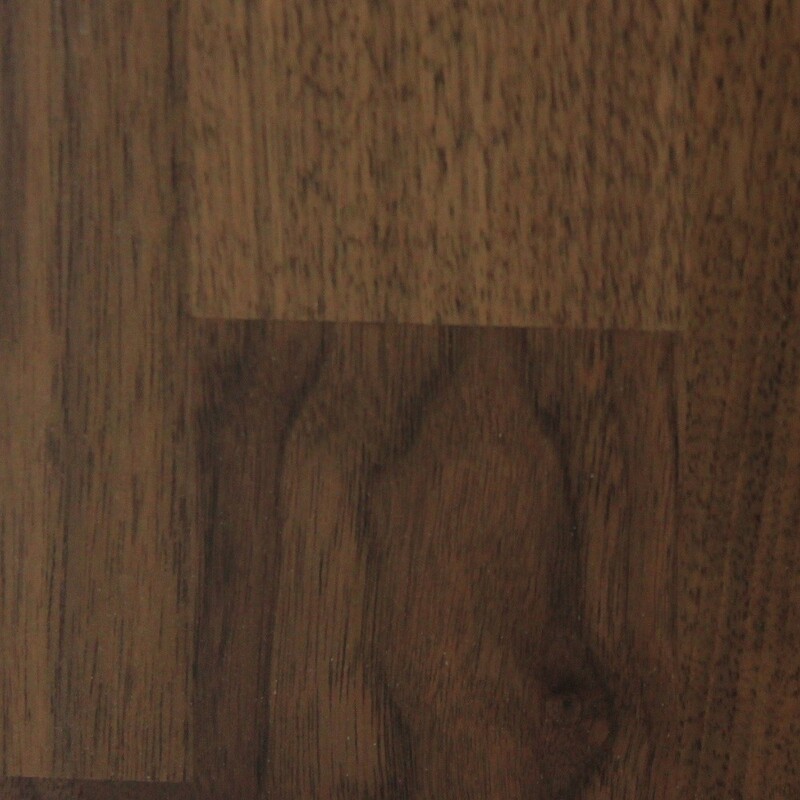 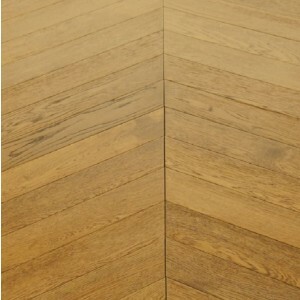 This flooring has a textured finish which delivers luxurious and elegant appearance. 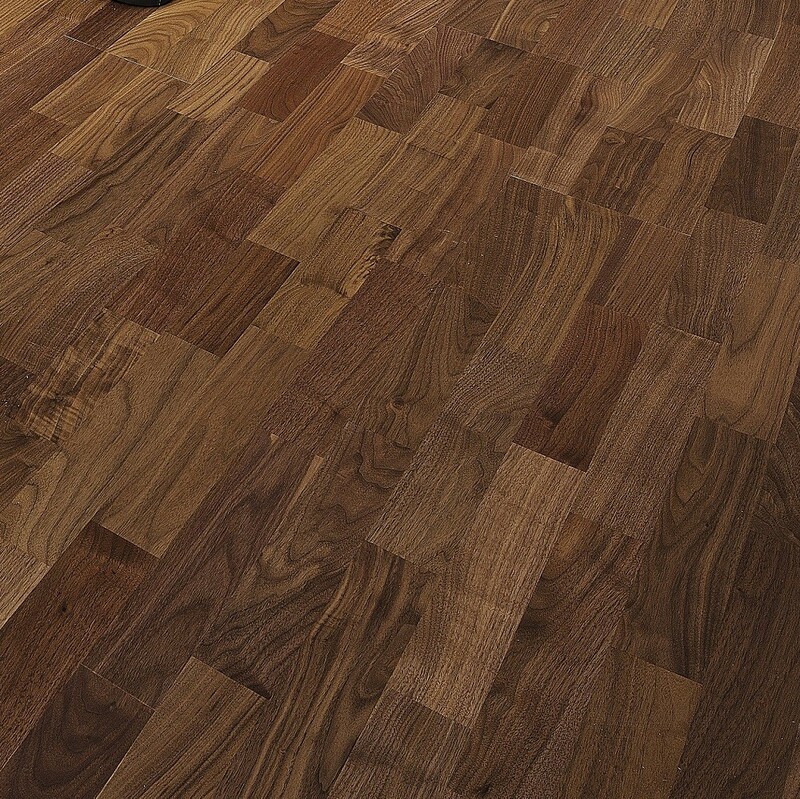 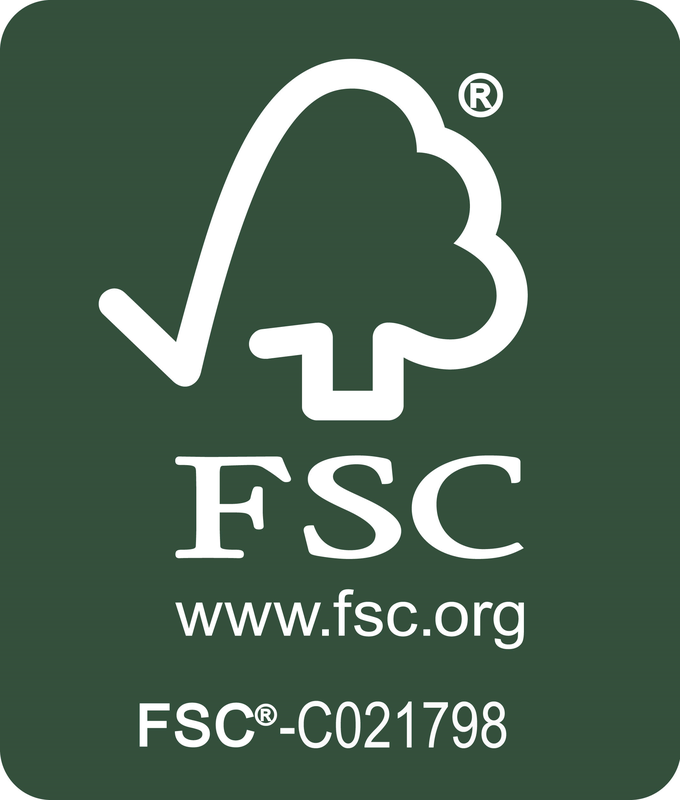 The Satin lacquer finish provides a polished appearance and brings out the natural character of the wood.